Jaguar Land Rover’s heritage comprises some of the world’s most iconic vehicles, including Jaguar Mark II, E-Type, and the Land Rover Defender. Jaguar Land Rover (JLR) emerged within Tata Motors as an exciting, dynamic global enterprise after having passed through the corporate hands of Ford Motors. Due to JLR's varied ownership history, a complex mixture of automotive industry software was inherited from its previous owners, and this was not scaled or supportive of JLR’s aggressive business plan. 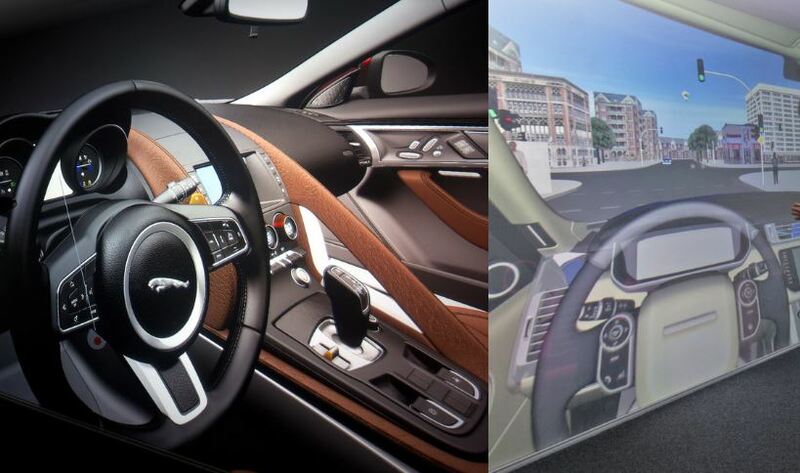 So to enhance innovation and reduce development time, JLR partnered with Dassault Systèmes to deploy solutions in a business transformation program called i-PLM. The Jaguar Land Rover (JLR) Supplier Program i-PLM 2.0, has now commenced following the alignment of Dassault Systèmes and JLR: The Engineering Toolset. The development and implementation of The Engineering Toolset will support JLR with their growth strategy in coming years for future model development. Standard use - can be used on JLR projects as well as projects outside of JLR. 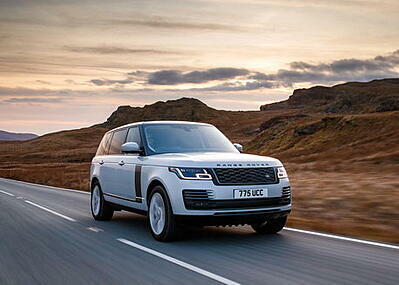 Restricted use - providing a lower cost to the supplier they can only be used on JLR projects. Heavy discounts are available for both purchase and rental. 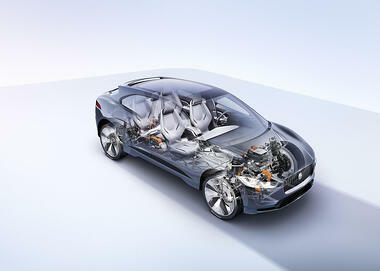 In addition to the purchased JLR packages, Dassault Systèmes will deliver and provide parallel use on R2013x. Only companies identified and confirmed as a supplier by JLR are eligible to obtain parallel use, and the parallel use will expire December 2019. Desktop Engineering (DTE) has been supplying and supporting automotive suppliers in their need to align their CAD systems with OEM customers for over 25 years. From the early days of CADDS5 with Ford, right through C3P and now i-PLM, DTE has had the skills to ensure rapid and easy deployment. please contact us using the link above or call +44(0)1993 883 555.